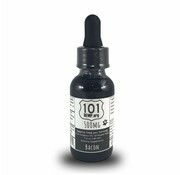 This Bacon CBD Oil for Dogs is a way to naturally heal your dog’s aches and pains. 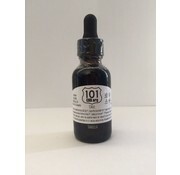 Just as with humans, our CBD can help dogs with overall relief of pain, anxiety, inflammation, insomnia, among many other ailments. 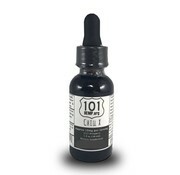 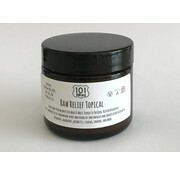 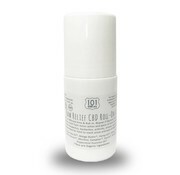 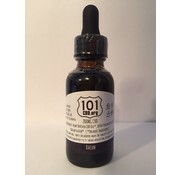 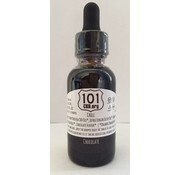 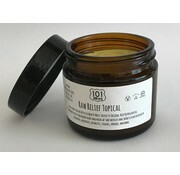 101 CBD products are all Full-Spectrum, meaning that as many cannabinoids as possible are available in oils – all having their own unique healing properties.